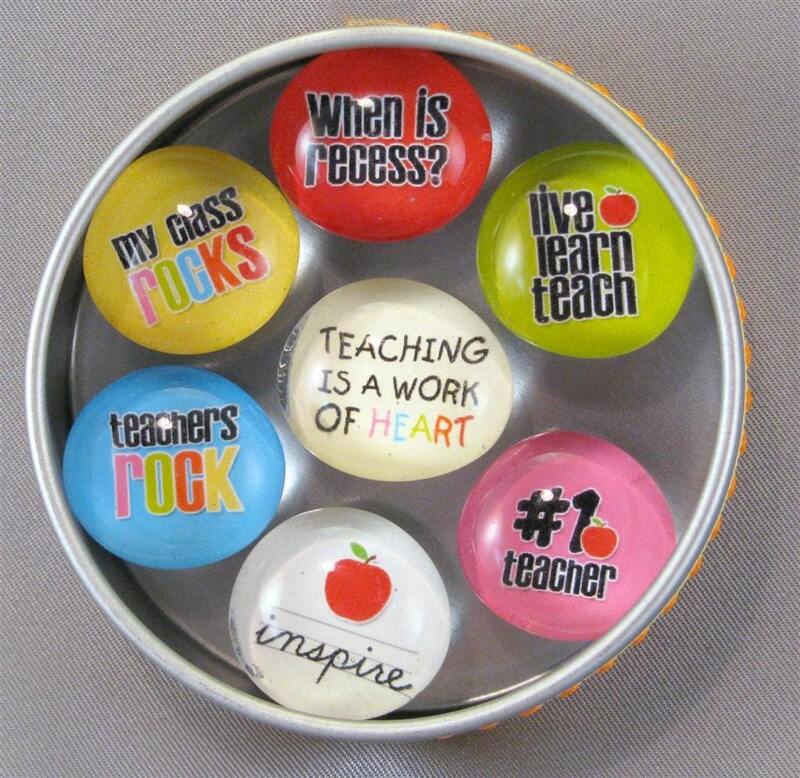 Teacher appreciation gifts from Pinterest. 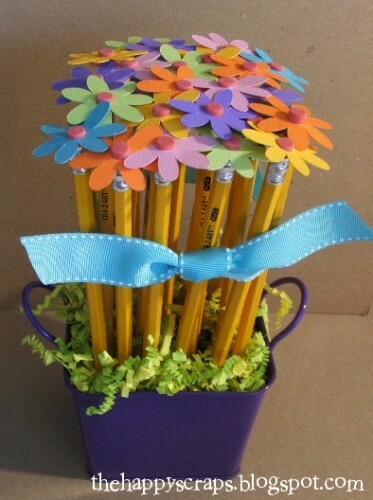 WE LOVE OUR TEACHERS at Close to Home and want to share some fun DIY Teacher appreciation gifts under $5.! Wanted to add one more post about cheap teacher appreciation gifts from all the creative bloggers/pinners out there. Here are a few that are simple, inexpensive and they have done a lot of the work for you already. By no means to I mean cheap looking, these are all sweet tokens of our appreciation. Definitely under $1. The Crystal Light box of 6 teas is in the dollar section of Target as well as our $1 store and the 6 pack of waters also at the Dollar Store. Making the supplies under 20 cents each!! Great for those extra teachers that help your kids throughout the school year, librarians, art, music and foreign language. Print out the template and cut out the individual cards. Fold it again to fit tightly snugly over bottle and attach drink mix with raffia or ribbon. Here are some other PINTEREST/ Blog ideas that can be made inexpensively. 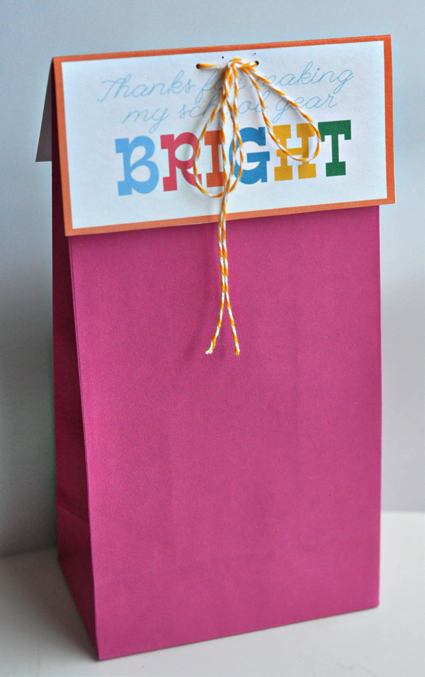 From http://www.skiptomylou.org/2011/04/12/printable-gift-bag-topper-teacher-appreciation/. 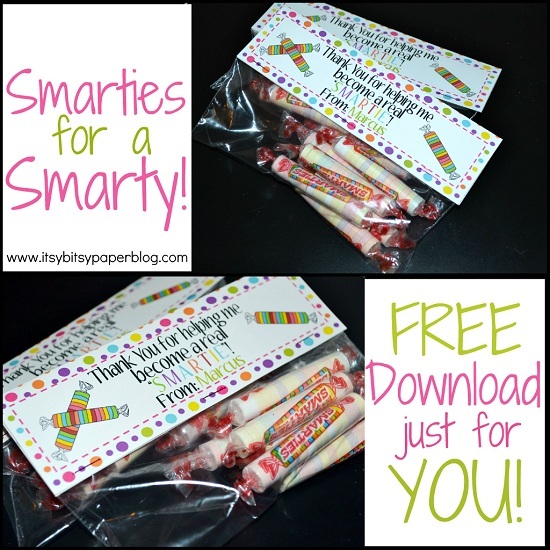 The bag topper is printable you can choose to add baked goodies or anything you know your teacher will enjoy. What are you doing this year for your teachers or better yet if you are a teacher what is your favorite yet inexpensive gift?